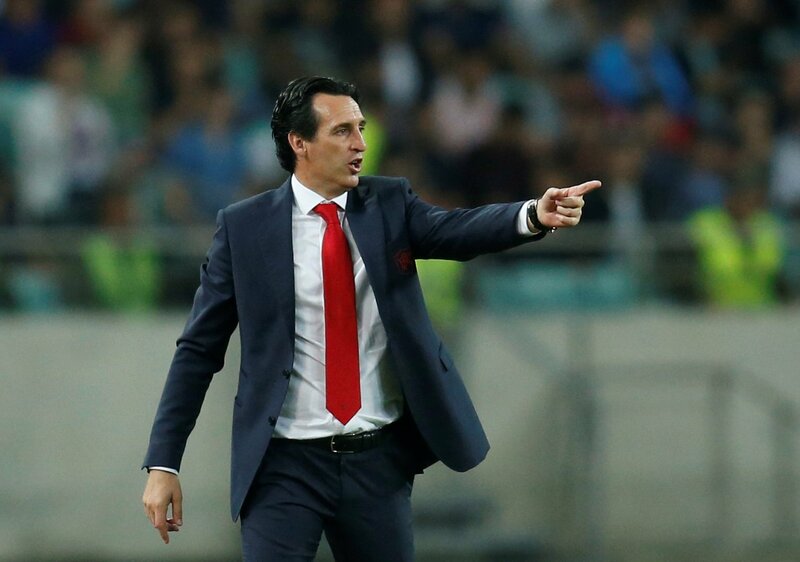 Make or break: Emery could throw away golden chance to return to Europe - Opinion | The Transfer Tavern | News, breakdown and analysis on all things football! Two games in hand, three points behind, it’s time for Arsenal to hold their end of the bargain. A 2-0 loss to Liverpool on Sunday has seen Chelsea lose yet more ground on the race for a top-four finish, and with the Blues to play relegation-threatened Burnley and Champions League qualification rivals Manchester United in the remaining April fixtures, Arsenal can’t afford to slip up, unlike their west London rivals. 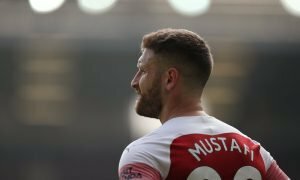 With now two games in hand over Chelsea and just three points behind them with a superior goal difference, the Gunners simply can’t crumble at this stage of the season, and with an away game against Watford taking place tonight, Arsenal know that a win against the Hornets will be a massive step forward towards a top-four finish. Opportunities to claim a firm grasp on top four won’t come any better after this weekend’s results, but as we all know with Arsenal, playing away from home is an anomaly for the club, with results varying completely different for the Gunners when on the road compared to playing at the Emirates. There’s a good claim to be made that Unai Emery’s side are one of the best home-sides in the Premier League, with only one loss this season in the league at the Emirates, an opening day 2-0 defeat to title favourites Manchester City, being the only slip up Arsenal have suffered in north London all campaign. 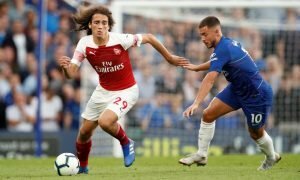 Teams stuttering around them in the league might be what takes Arsenal over the finish line for a return to Champions League football, but if the Gunners can’t take the games to sides they face on the world, Emery is doomed to throw away a golden chance to get the north London side back into Europe. Arsenal fans, have the Gunners got what it takes to finish in the top-four? Let us know!